Unfortunately, it’s the time of year where stomach bugs are rife. I was recently in the hospital twice in the space of two days, as my little one had a severe case of gastroenteritis. While I was there, I had many in depth conversations with paediatricians, nurses and the matron, who gave me many materials and ideas about the prevention and management of gastroenteritis, and how to recognise the signs of dehydration. Gastroenteritis (or more commonly known as the ‘tummy bug’) is an infection of the intestines and stomach which causes vomiting and diarrhoea (D&V). It is often caused by infections like the norovirus, or rotavirus, though it can also be bacterial. D&V caused by tummy bugs is common in children younger than 5, however lots of diarrhoea and vomiting can cause dehydration, which is a serious complication. This is unusual, and most children can be cared for at home following advice from a qualified healthcare provider. In most cases, diarrhoea usually lasts 5-7 days and has come to an end by 2 weeks, while vomiting usually only lasts between 1-3 days. Children should not attend any kind of childcare or school while they have vomiting or diarrhoea, and should not return until at least 48 hours have passed since the last episode of vomiting or diarrhoea. Hand washing is the best way to prevent the spread of gastroenteritis. This includes the obvious times, like after using the toilet, changing nappies, or touching food. Do not rely on alcohol hand gels. Towels and other personal items should not be shared between children or other members of the family while someone is suffering with gastroenteritis. Children should not use a swimming pool for 14 days after their last episode of diarrhoea. Disinfect any surfaces and items that could be contaminated. Most cases of gastroenteritis can be treated at home, with supervision from medical professionals in more severe cases. Children should be encouraged to drink plenty of fluids, even if it is only small sips at a time. Breastfed babies should continue to be breastfed as long as they are tolerating the breast milk. Oral Rehydration Solutions (ORS) such as dioralyte may be used, which is available without prescription from a pharmacy or supermarket. A note on liquids – liquids are absorbed by the body very quickly, so if your child vomits ten minutes after drinking, it is highly likely that most of the fluids have already been absorbed by the body, and fluids should continue to be given. Small sips of liquid should be given to begin with, and if this is not vomited, the amount can be increased. Generally the amount of liquid a child should aim for in this phase is 1.5 to 2.5 oz per lb of body weight in a 24 hour period – for example we were told to aim for 1oz per hour for my little one. Once the vomiting lessens, a more normal diet may be trialed the next day. We found it easiest to start giving 5-10mls every 5 minutes, and did so using a bottle we would have usually used for milk – ORS can be kept in the fridge for 24 hours after mixing it from a sachet, and it is both easier to monitor intake, and less messy on your child’s part! These children should be given more liquid to combat the liquid lost through loose stools. However, this liquid can be given in larger, less frequent amounts, and children can attempt to continue their normal diet. If your child has significant diarrhoea, it is advisable to stop dairy products during this time as these foods can make diarrhoea worse. While it can seem really daunting to care for your child while they’re unwell, rest assured that gastroenteritis is very common. There are around 5 billion cases of it every year worldwide, so you’re not alone. 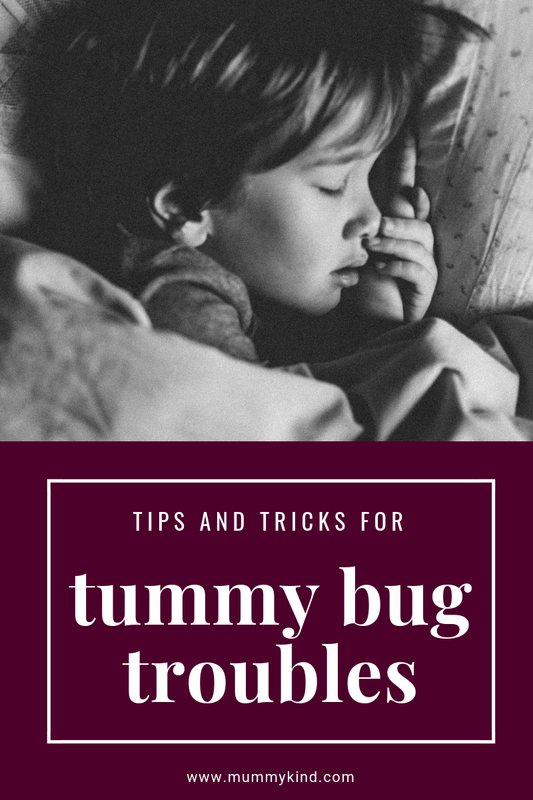 What have your experiences of the tummy bug been like? Cochran, W. (2018). Gastroenteritis in Children – Children’s Health Issues – MSD Manual Consumer Version. [online] MSD Manual Consumer Version. Available at: https://www.msdmanuals.com/en-gb/home/children-s-health-issues/digestive-disorders-in-children/gastroenteritis-in-children [Accessed 14 Oct. 2018]. Nhsinform.scot. (2018). Gastroenteritis. [online] Available at: https://www.nhsinform.scot/illnesses-and-conditions/stomach-liver-and-gastrointestinal-tract/gastroenteritis [Accessed 14 Oct. 2018]. Nice.org.uk. (2009). Diarrhoea and vomiting caused by gastroenteritis in under 5s: diagnosis and management | Guidance and guidelines | NICE. [online] Available at: https://www.nice.org.uk/guidance/cg84 [Accessed 14 Oct. 2018]. Technology, H. (2018). Home. [online] East Sussex Healthcare NHS Trust. Available at: http://www.esht.nhs.uk/ [Accessed 14 Oct. 2018]. With thanks to helpful conversations for the staff on Kippling ward, ESHT. Mum, musician, artist, professional sick kid. 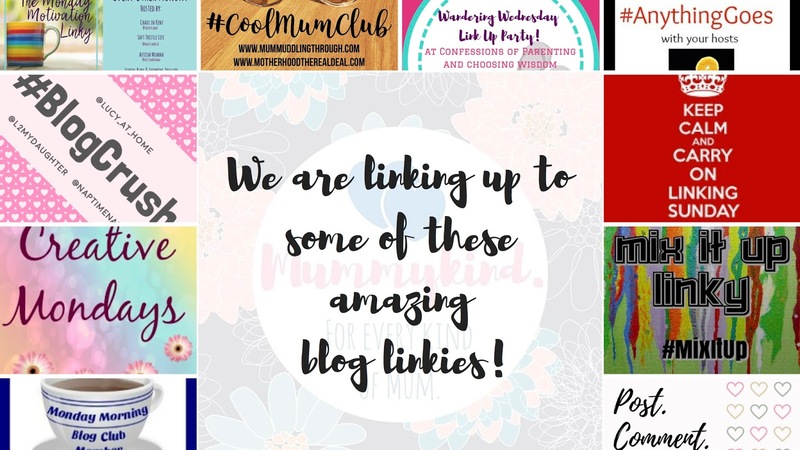 Previous Post Leah’s Birth Story and One Week PostPartum Update!